1 minute walk to Backpackers Car Market, Supermarket, Shops, Banks, Movie theatres, Bars, Restaurants and many other attractions. Our Hostel has been rebuilt Dec. 2003 with large windows in most rooms. Less than a year ago BK Hostel has joined BBH club and has become a member. 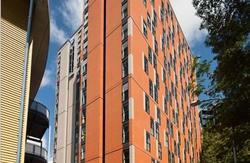 By the end of 2005 BK Hostel has won the National Quality Awards and took the 1st place with 78% of BPP Rating. The Hostel offers long-term, short-term, holiday, business and traveller accommodation and also guarantees clean, comfortable secure and safe place to stay. 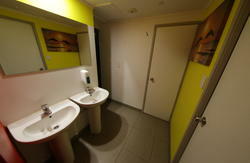 We offer a variety of rooms such as single, double, and twin share. The prices for the budget room are NZ$25 and NZ$29 for normal per each person per night. The discount occurs as the long-term stay has been chosen. 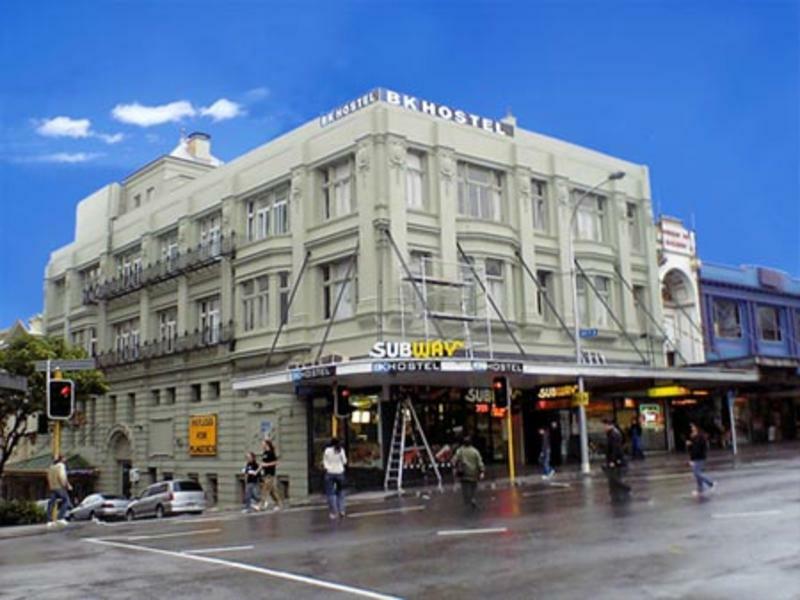 Central location, 2 mins walk from Queen St.
We are on the corner of Karangahape Rd & Mercury Lane in front of Starbacks Coffee. Arrive in Auckland and don't worry about a thing.